The hype is gone but the crisis remains? It’s been awhile since my last post about the refugee situation or anything else. Despite the increased distance of the refugees from Budapest, it still here. It feels harder for me to be connected to it, but it is still happening. The hype may have gone down slightly both here in Budapest and around the world, but don’t let that make you think the crisis has stopped. It is still going on in full force in many countries. Hungary continues to try to stop refugees from coming in by building more fences. Because the border is closed between Serbia and Hungary, the people must travel further around and so they do. Zakany is a Croatian town on the border between Hungary and Croatia. 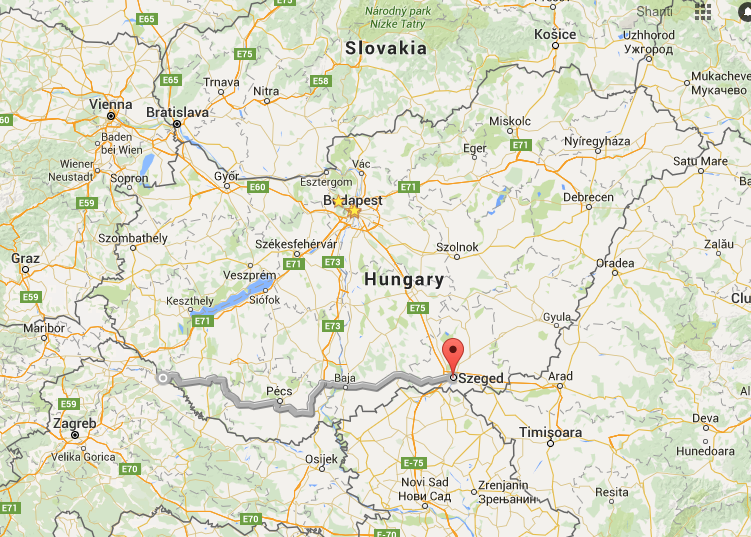 It is about 300 km from Szeged which is the Hungarian town on the border with Serbia which was the place where people were crossing until it was closed. This means that many people must travel an extra 300km to get around and then through Hungary. 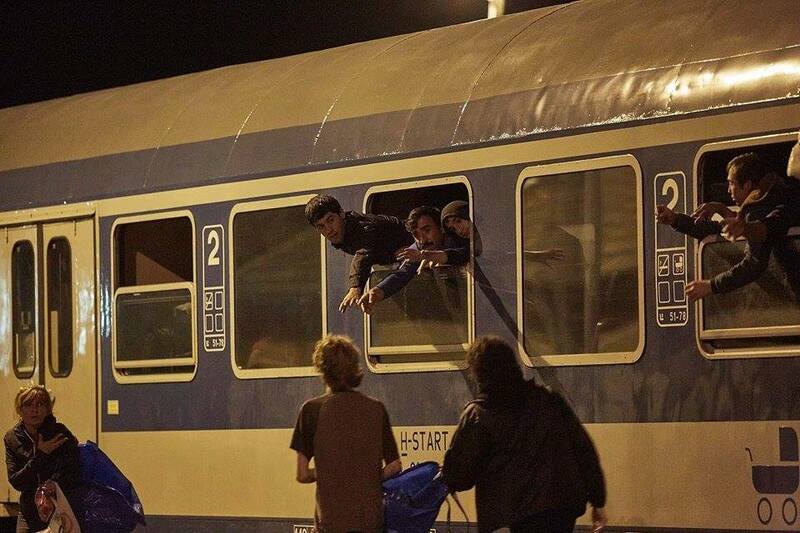 Last weekend, thousands of refugees continued to travel through Hungary. In the border town of Zakany, police were not allowing volunteers to pass out food or water to anybody until they were on the train. WE NEED YOUR HELP! Trains are waiting at the Hungarian-Croatian border until they are filled up completely. 700 people have been waiting for 8 hours yesterday to fill the train up to a 1000 passengers and leave to Hegyeshalom. At the time, it was only volunteers from Migration Aid’s crisis centre to distribute food and water – worth of 1000 euro. Unfortunately we run out of stock by the end of the day. Could you please helps us stock up our supply with basic foodstuff for the upcoming days? Pastries (buns, butter croissant), classic cheese wedges, muesli bars, still water (0.5 liter), carrots,…Items which are relatively easy to access and still satisfies hundreds of people when available. Your donations continue to be very important. We await them at the Migration Aid warehouse at Verseny utca 10, Budapest district 7 every day between 4-8pm. If you would like help by giving to people or organizations who are in direct contact with refugees, see the Migration Aid page on facebook. Much of it is in Hungarian, but it is usually also translated into English. There is also a person in our community who has a Go Fund Me account: Refugee Crisis in Budapest. She buys items needed and ensures they get directly to people who need them. Please don’t forget. Please help. ← A dire situation is worse!